WSP’s teams have decades of experience in all areas of natural gas compression and transmission, metering and pipelines, from small well site boosters to mainline transmission stations. Contact us to know more about Pipelines, Compression and Metering. 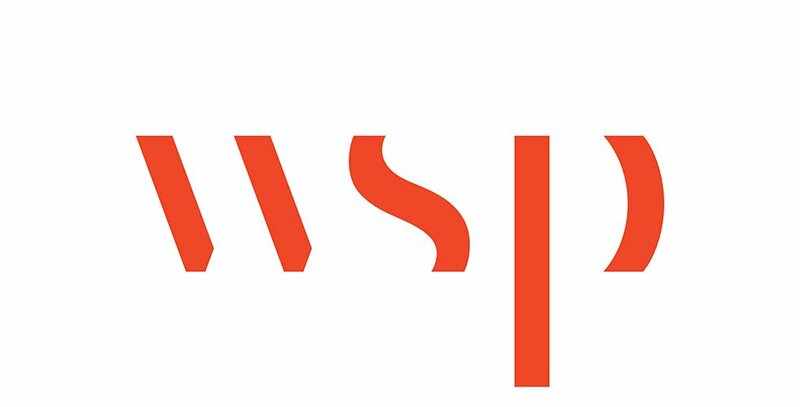 From process engineers to mechanical, electrical, instrumentation, piping and stress engineers, WSP offers you a team with depth, expertise and longevity. Our engineers have long-standing relationships with our key clients and offer extensive experience and a flexible, adaptable, yet consistent approach. We’re known for our ability to drive cost and schedule savings through standardized designs and the modularization of site buildings. When we start a project, we work closely with our clients to understand their needs and priorities. Our 30/60/90 per cent review process enables us to gain client input and acceptance throughout the design of pipelines, compressions and metering projects. We also employ 3D models to facilitate clarity and approvals. We customize program specific quality management plans that establish audit requirements with the client. All findings are logged and applied to the program (current and future).